It’s less than two weeks before jetting off to Seattle and we can’t wait! We brought all of you some good news in the last post. Seems like we have some good news again! 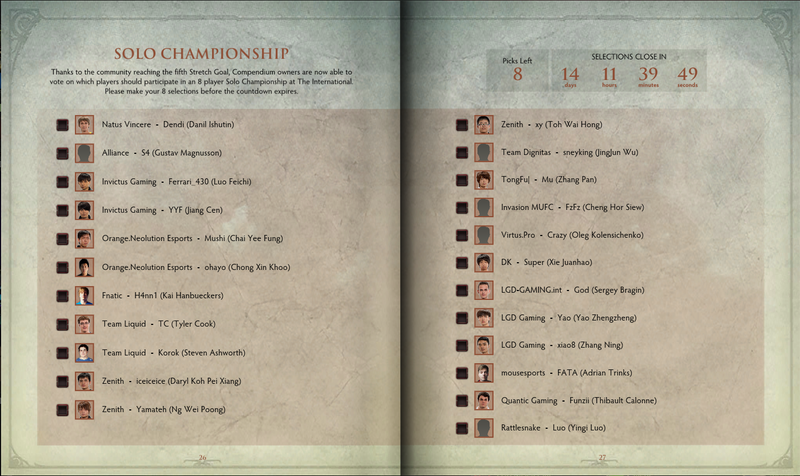 For all those who already own a DotA 2 Compendium, you’d know that there will be a 1v1 championship held at this year’s iteration of The International. And guess what – we have 3 Team Zenith players in the voting pool! It’s iceiceice, YamateH and xy-! I believe we’re the only team to have 3 players in the running. Let’s continue voting for them if you want to see iceiceice, YamateH and xy- solo against the other great solo mid players in the world! Y U NO SELL HOODIE?